Bethany grew up in eastern Washington state and received a degree in both Sociology and Women’s & Gender Studies from Pacific Lutheran University. During college, she studied abroad in Barcelona and was captivated by Spain and the Mediterranean. Bethany met her Italian husband while traveling, and they live together in La Spezia – near the Cinque Terre. 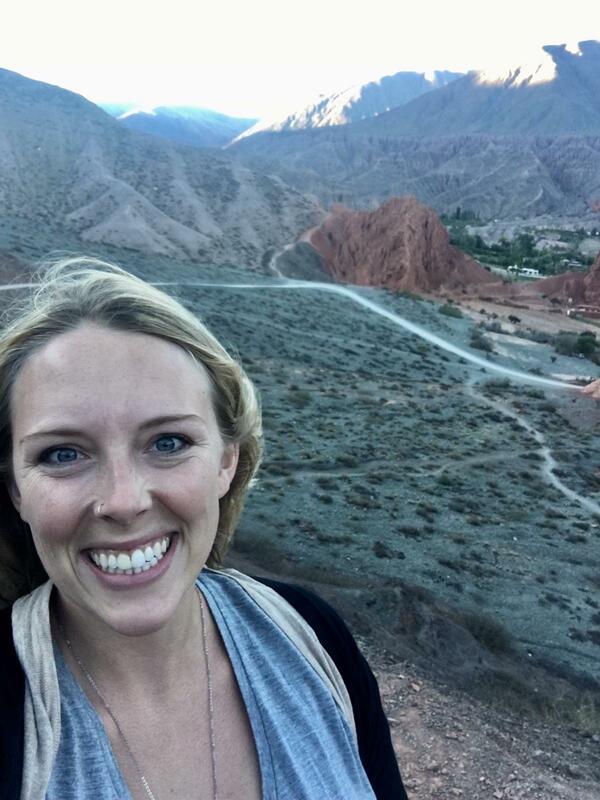 Bethany enjoys teaching English, trying new foods, salsa dancing, and exploring new cultures!